Bell Park Sports Club’s football teams have been successful in the Melbourne and Metropolitan leagues since the 1950s. Nicknamed the ‘All Whites’, our teams are constantly growing, supporting participation in sports and recreation across Geelong. 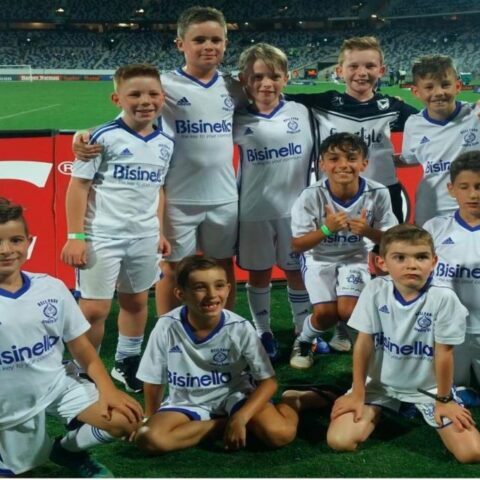 Our junior soccer club numbers rank consistently in the top four clubs in Geelong and membership continues to swell, with an increasing number of girls participating in soccer in Geelong. 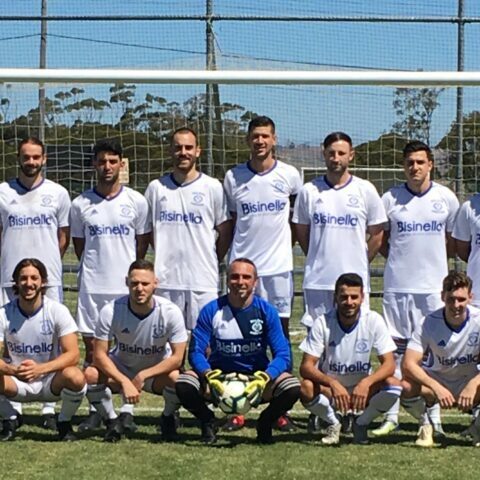 Bell Park Sports Club’s senior football team and reserve team have a long and proud history. Our origin as a breakaway team, created to give younger players a game, carries through to today, with a focus on creating a positive environment for all members and visitors. Please contact us to find out more about membership and player registration fees. Our Geelong football club facilities, including change rooms, kitchen and bar, promote player retention and encourage socialising between players at all levels. We partner with leading partners across Greater Geelong, enabling us to give back to the community that supports us. Our Board of Directors is committed to constant improvement, not only in gaining promotion for the soccer teams, but in providing top-quality soccer club facilities. If you would like to become involved with Bell Park Sports Club, please take a look at our soccer club partnership packages.